Why choose sunglasses Oakley OO9013 24-298 55-17? The Oakley Frogskins matte Black OO9013 24-298 55-17 Sunglasses are finally available. The lenses are Purple mirror with a sun protection factor of 3 for an optimal protection even with a bright sunlight. 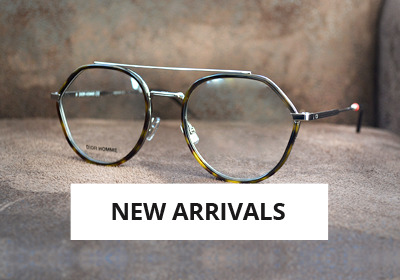 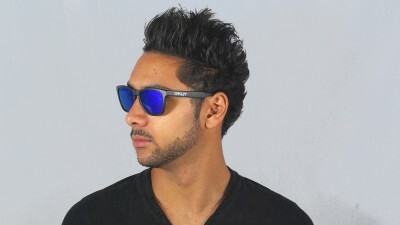 You will have a perfect style with this Wayfarer frame shaped Sunglasses that are made of Acetate. 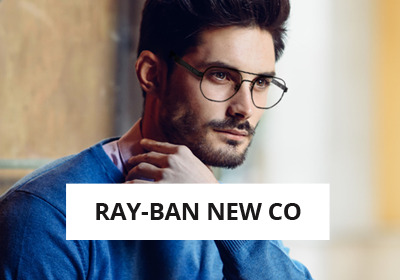 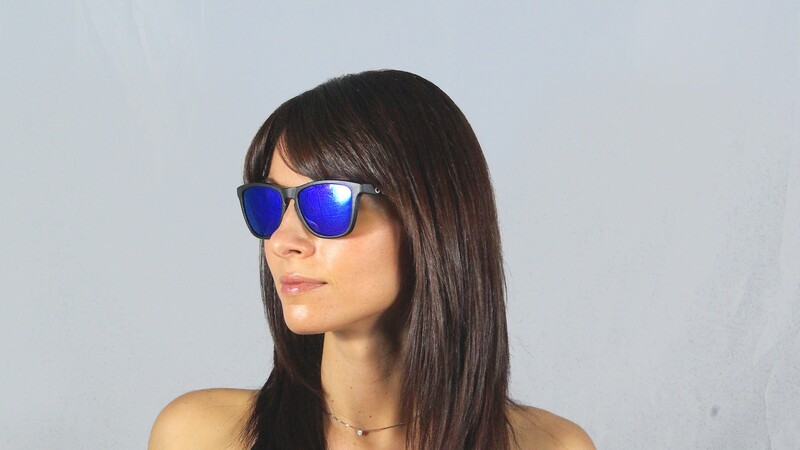 These Elegant Sunglasses are Medium sized. 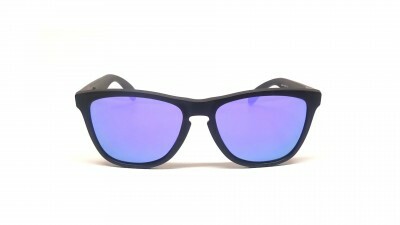 The Oakley Frogskins OO9013 are designed for Men and Women. 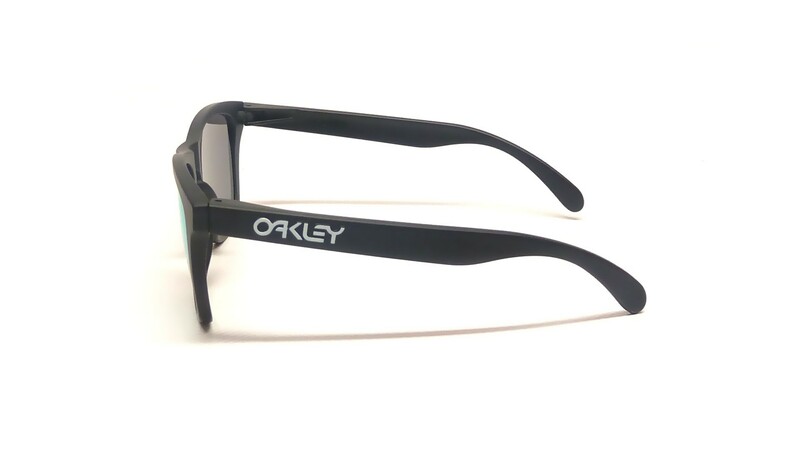 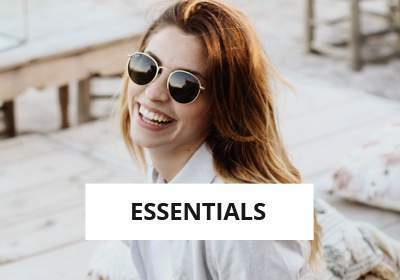 These Oakley OO9013 Sunglasses are 100% genuine and sold with the accessories supplied by Oakley (a carrying case and a cleaning cloth) as we buy directly our products from the manufacturer Luxottica owner of the Oakley licence. 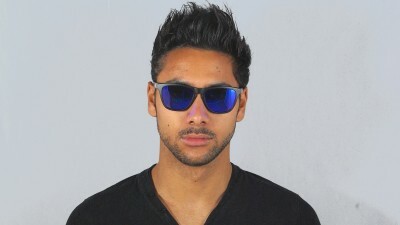 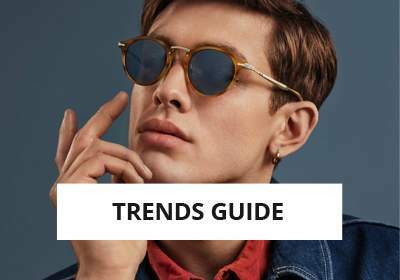 The Oakley Frogskins sunglasses are just a resurrection of the pop culture by Oakley. 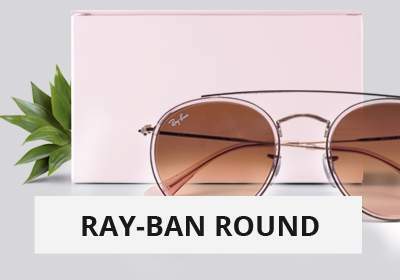 As this sunglasses celebrates the 80' you will find these in many different colours. 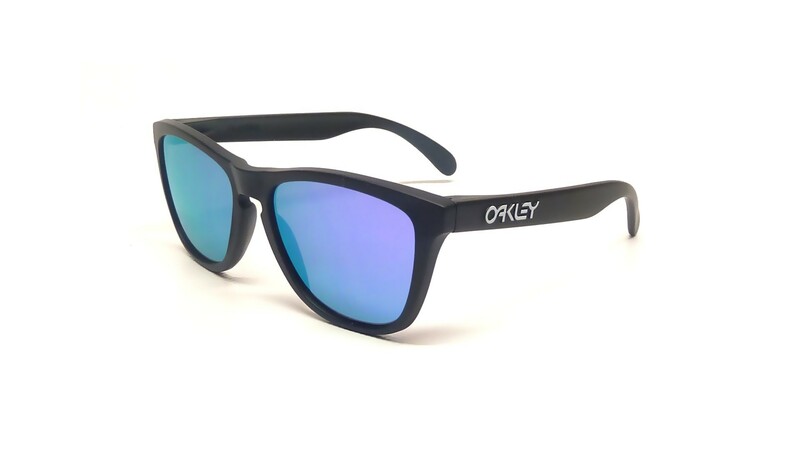 You can see the Oakley Frogskins collection at the following link: Oakley Frogskins.